London Daily Picture » this is art! 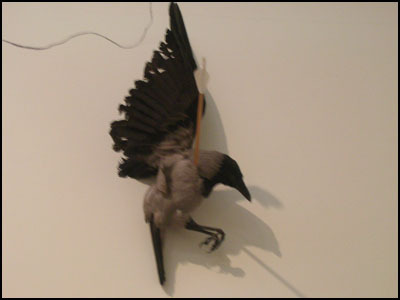 This is art from Tate Modern (near London Bridge), a bird killed by an arrow. Can you explain me?